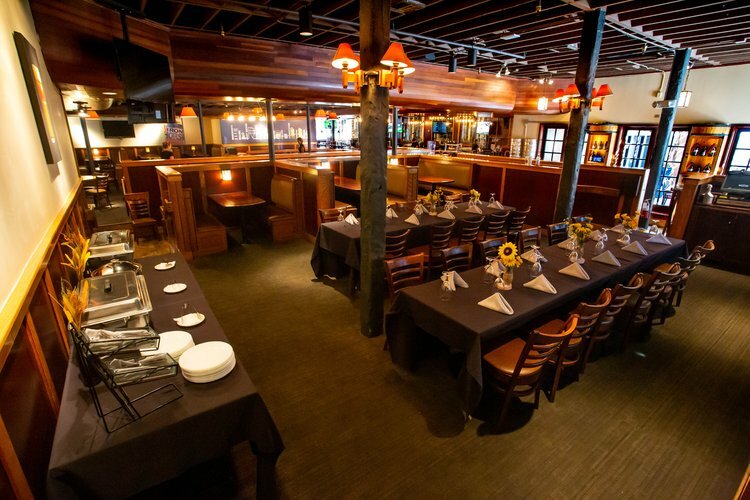 Finding just the right spot for your next social or business gathering takes special planning. 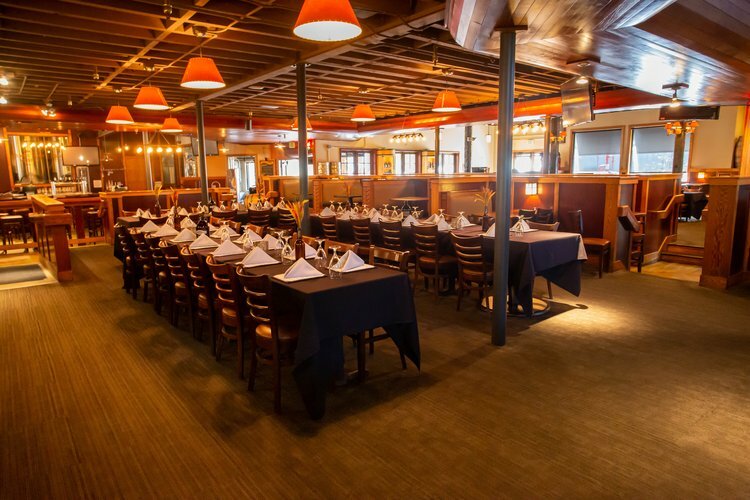 Rock Bottom Restaurant & Brewery can provide your group a casual experience in a comfortable entertaining atmosphere with a variety of unique food and ambiance possibilities. 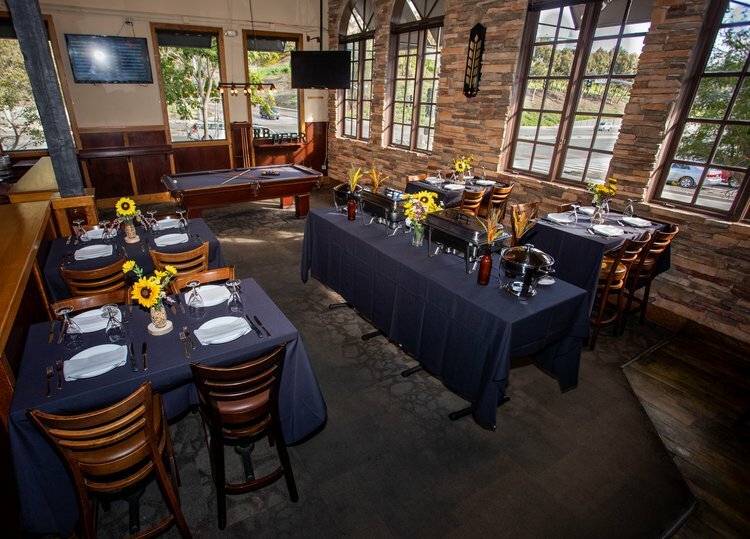 All designed around a working brewery, Rock Bottom La Jolla offers semi-private and private dining accommodations and is convenient located steps away from UC - San Diego. Located on the 2nd floor of the brewery, the Loft provides a fully private space for a plated meal up to 60 guests or a mixer event up to 100. 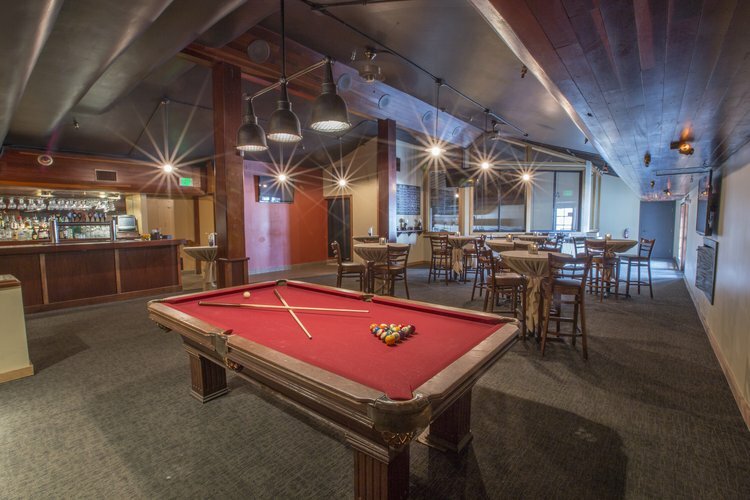 Located on the north side of the brewery, the Billiards area offers up to 35 guests the perfect setting for mixing and mingling while enjoying the lively atmosphere of the cocktail lounge. Split into two separate spaces, our dining rooms can accommodate 50-100 people for a plated meal or mixer event. 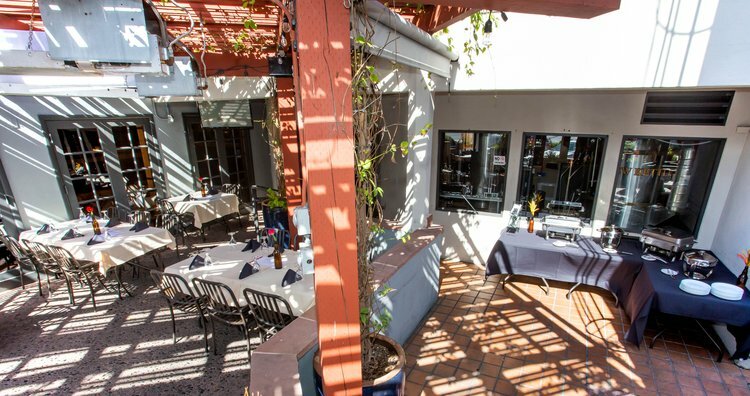 Located just right of the main entrance, the Beer Garden takes full advantage of being in sunny San Diego and can host up to 40 guests. The whole Brewery & Restaurant has a maximum capacity of 300 guests. The main floor of our restaurant consists of the Billiards, the main dining room and our Beer Garden. We also have the 2nd floor of our restaurant that has space for dining as well as pool table and private bar. Giving your guests plenty of options for entertainment with space to gather and talk. We can create customized menus which can include beer and food pairing stations and we are happy to work with you to see that your vision comes to life! We work closely with our Chef to make sure all dietary needs are met and everyone's tastes are accommodated. We can also incorporate beer tastings into your event here at Rock Bottom. Your guests can meet the brewer, sample a beer and learn about what makes Rock Bottom La Jolla's beers unique! Your perfectly crafted event awaits!